The new chief designer Renault, Laurens van den Acker that was debauchery Mazda Europe by his first concept on behalf of the French company. 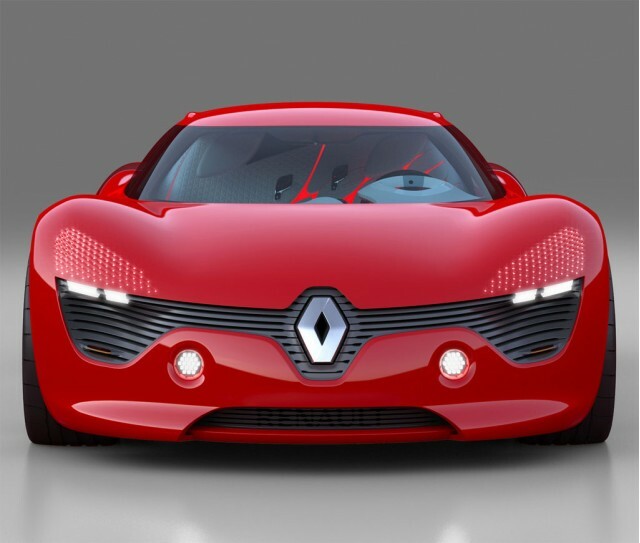 This concept is also defined as a stylistic harbinger of a new aesthetic approach from Renault presents itself as a very seductive sport coupe with flowing lines and more slender, which grant him a drag coefficient of only 0.25. With its wide band situated just in front of the rear wheels decorative, it is reminiscent of the similar approach of the German manufacturer Audi R8 with its fabulous. Cote Mechanical, an electric engine in central position with a power of 150 horsepower (110 kW) are used. The couple announced is 167 lb-ft. (226 Nm). The lithium-ion battery that accompanies the vertical is placed just behind the bench and it adds another 32 horsepower (24 kW) extra. Charging the battery of the latter can be done in three different ways. -Conventional socket: Charging a duration of eight hours. -Taking a three-phase current 40V 80% recharge in twenty minutes). -Battery exchange station "Quick Drop". 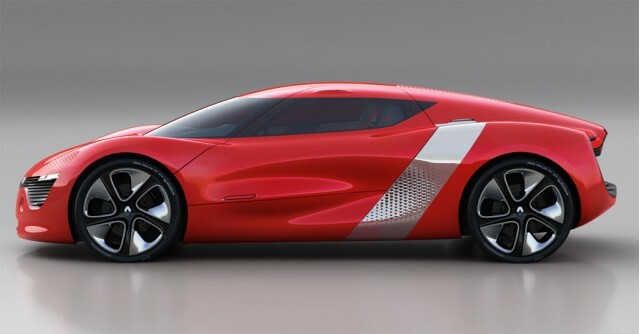 According to the data of the manufacturer, the DeZir accelerates from 0 to 100 km / h in just 5 seconds and its top speed reached 180 km / h. Its range is estimated at only 160 km. 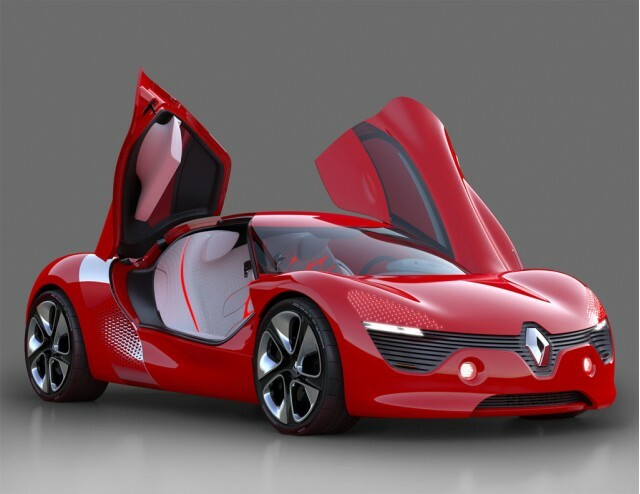 To make themselves heard, the electric models Renault rolling very silent, bear the stamp of the Institute for Research in acoustics and music which has the mission to ensure that pedestrians can hear them coming electric cars through a harmonious and pleasant to our ears sound. 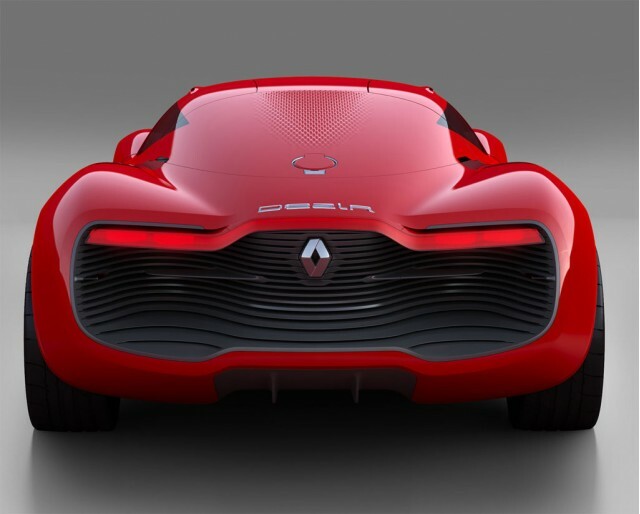 The DeZir will be the next Paris Motor Show in Paris, which will be held from 2 to 17 October next.